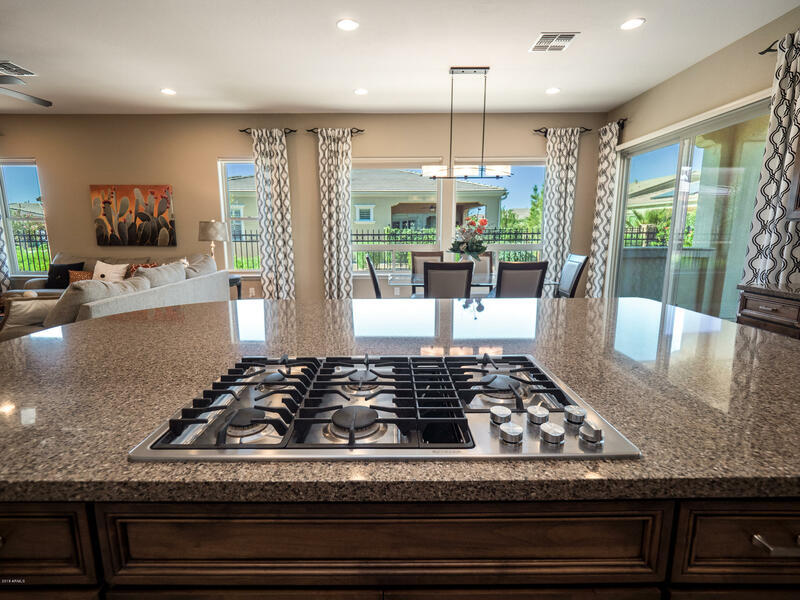 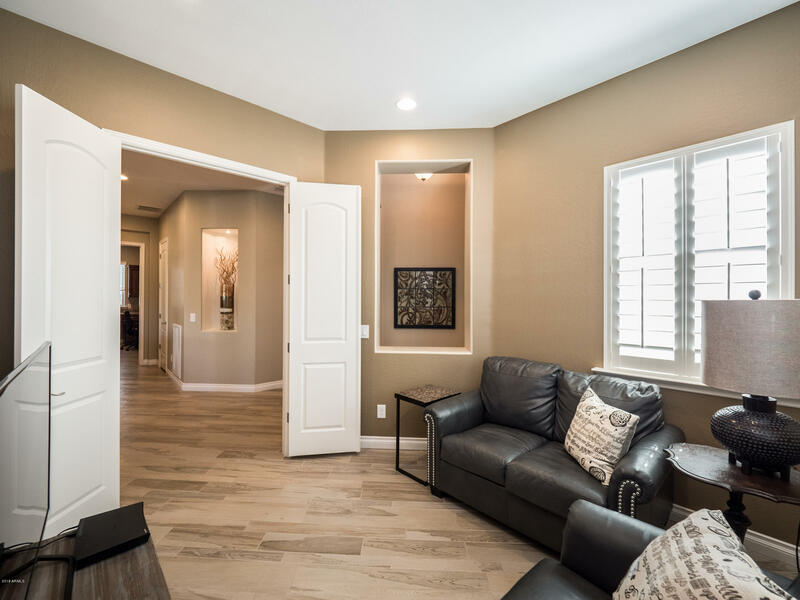 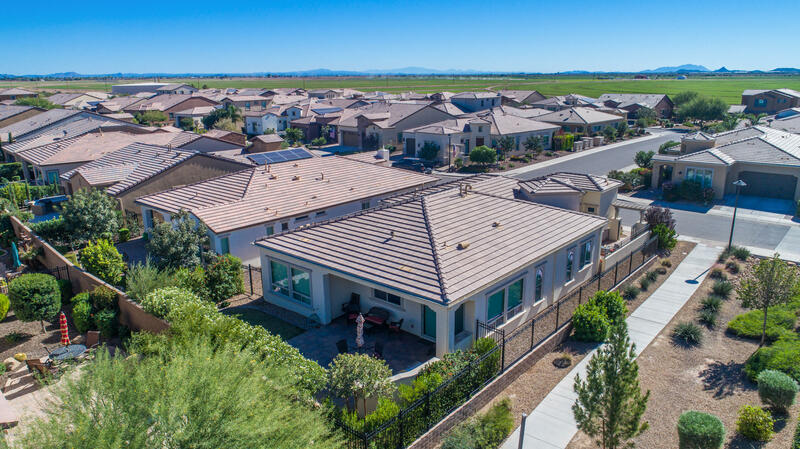 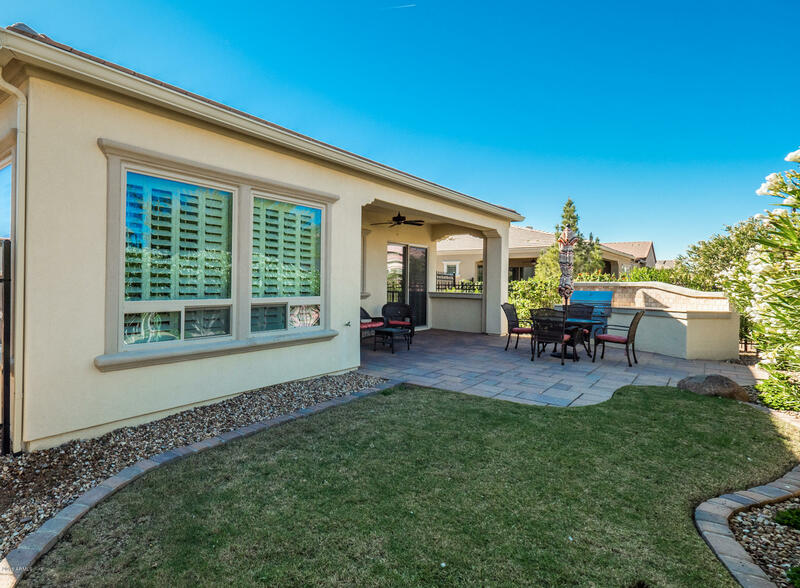 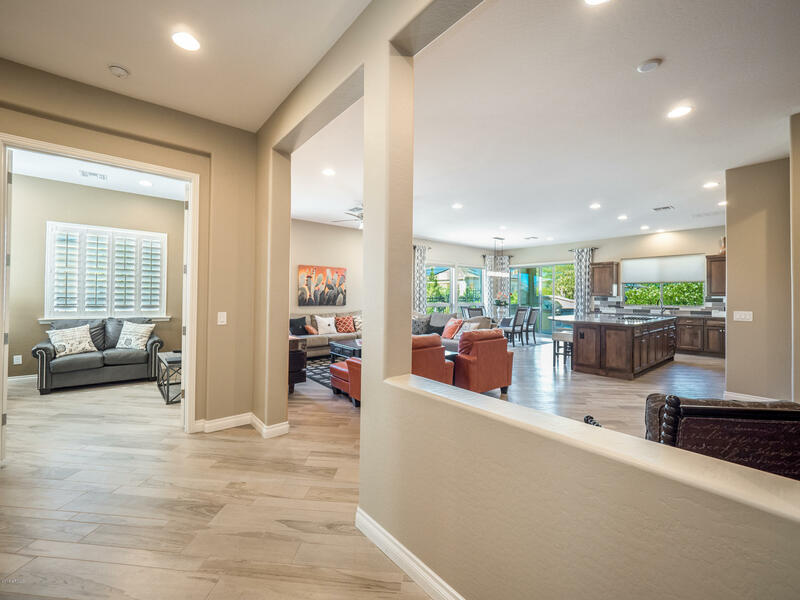 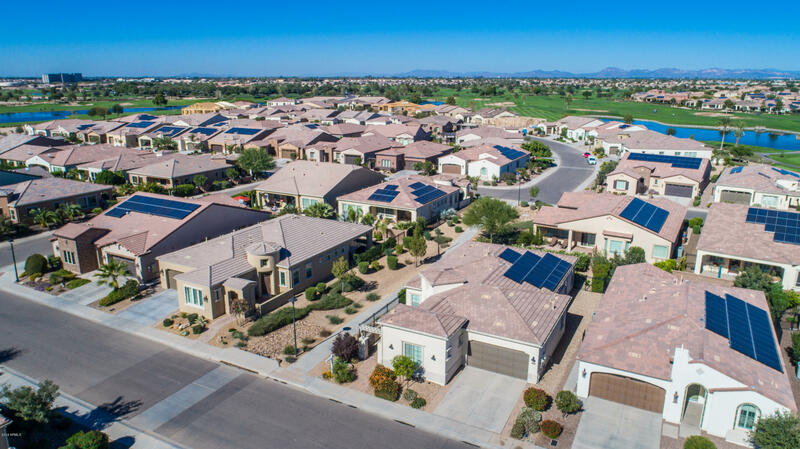 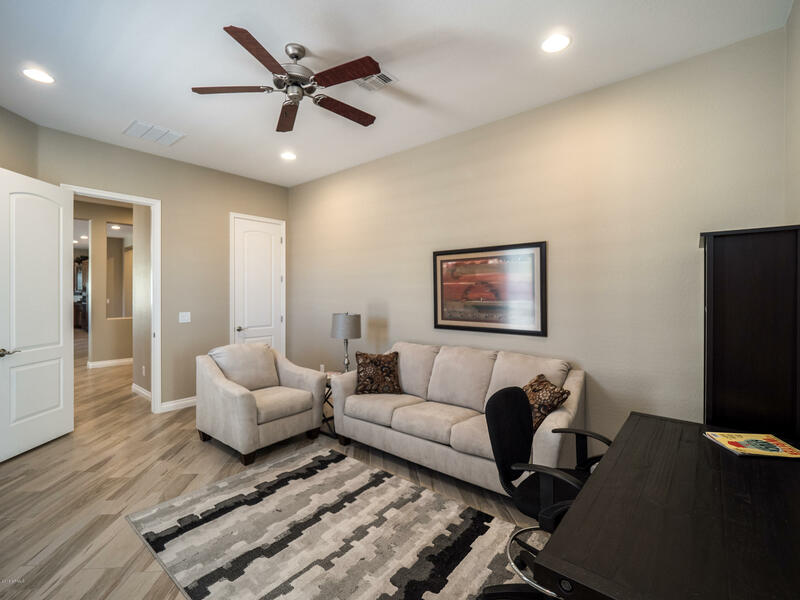 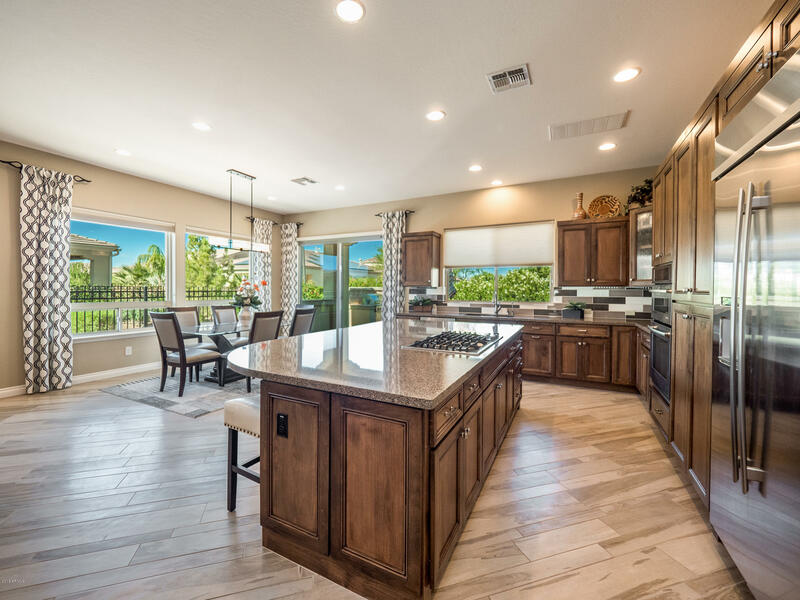 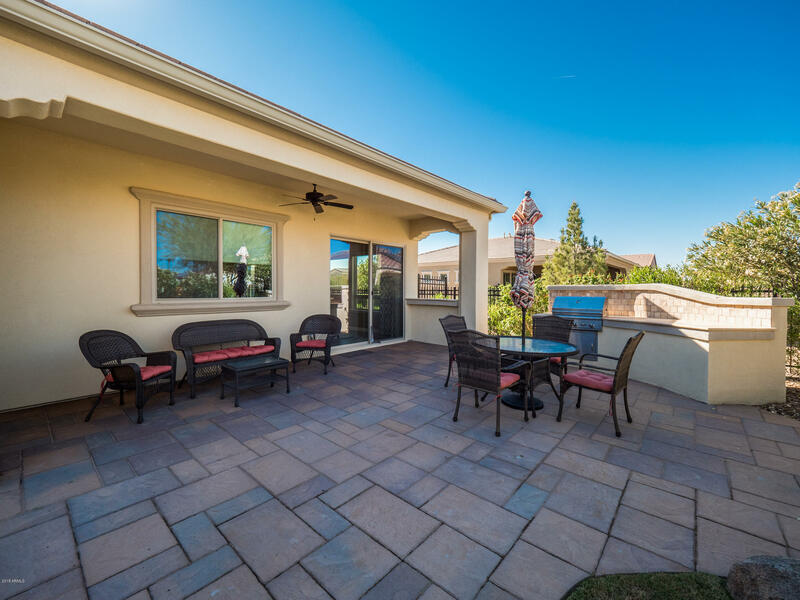 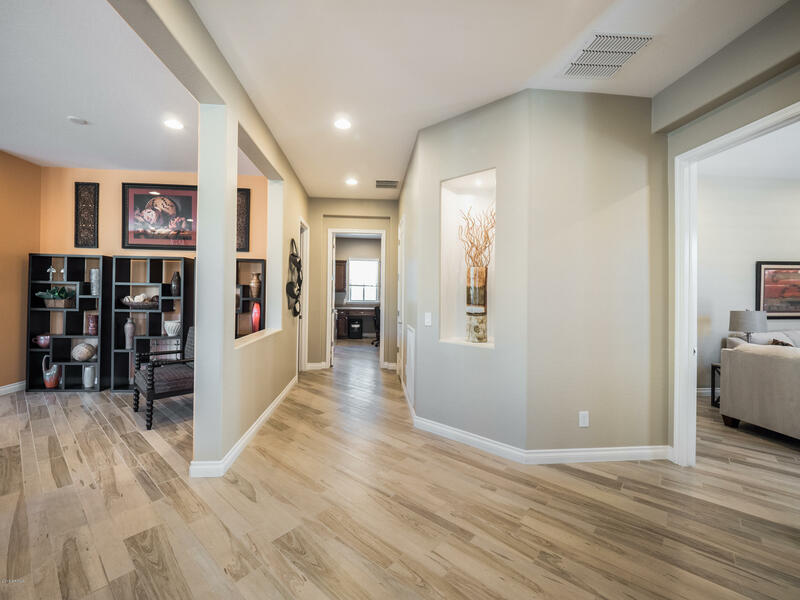 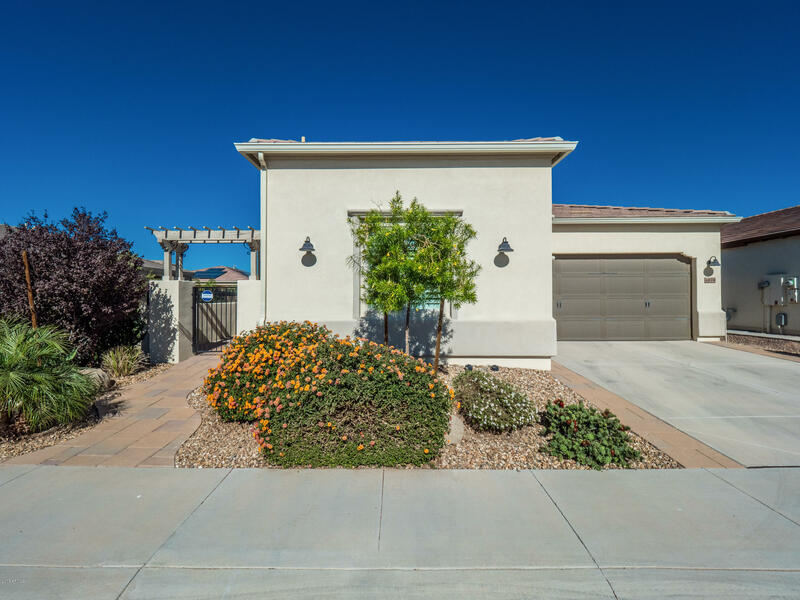 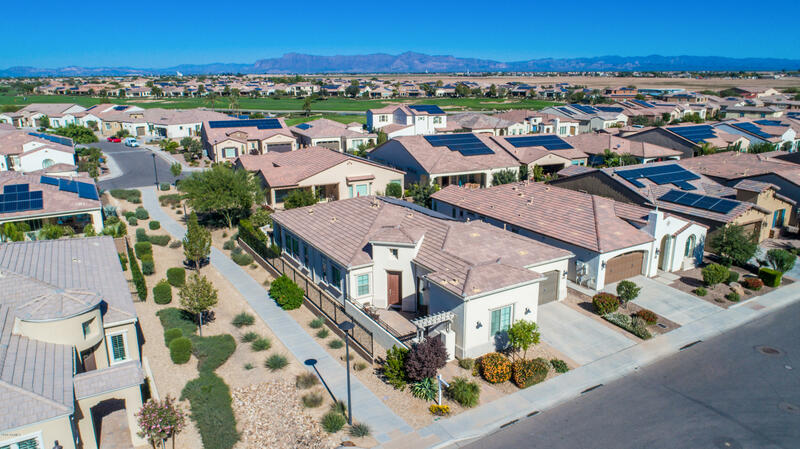 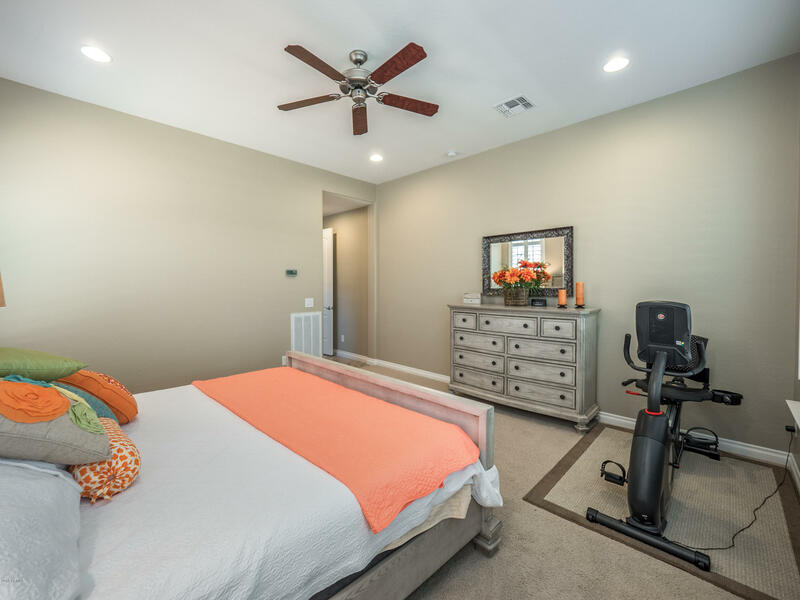 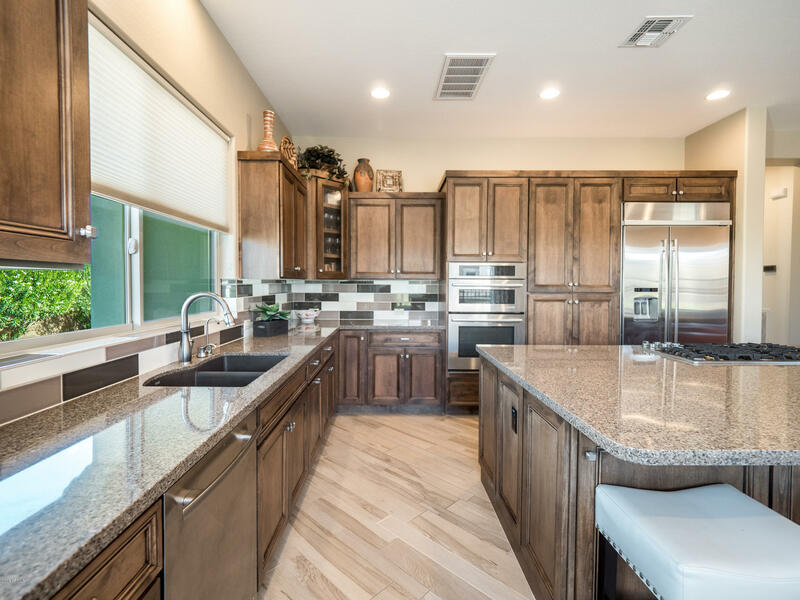 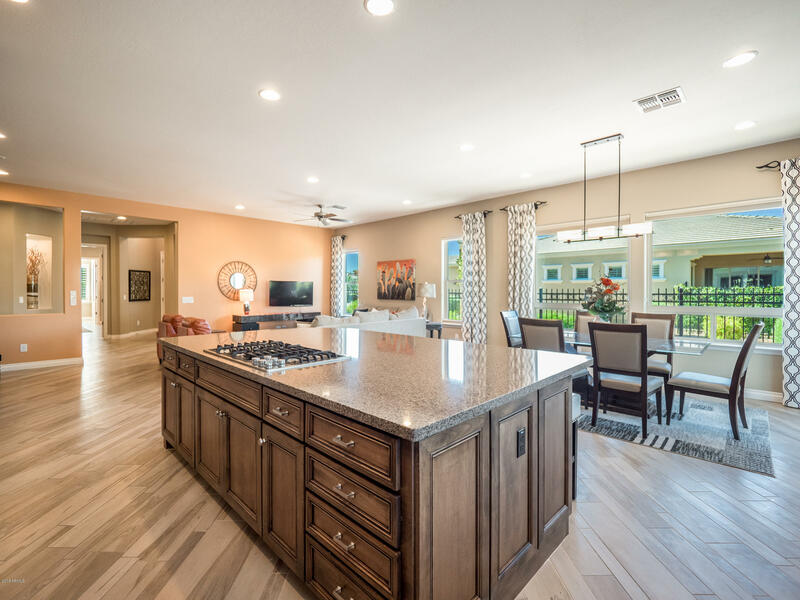 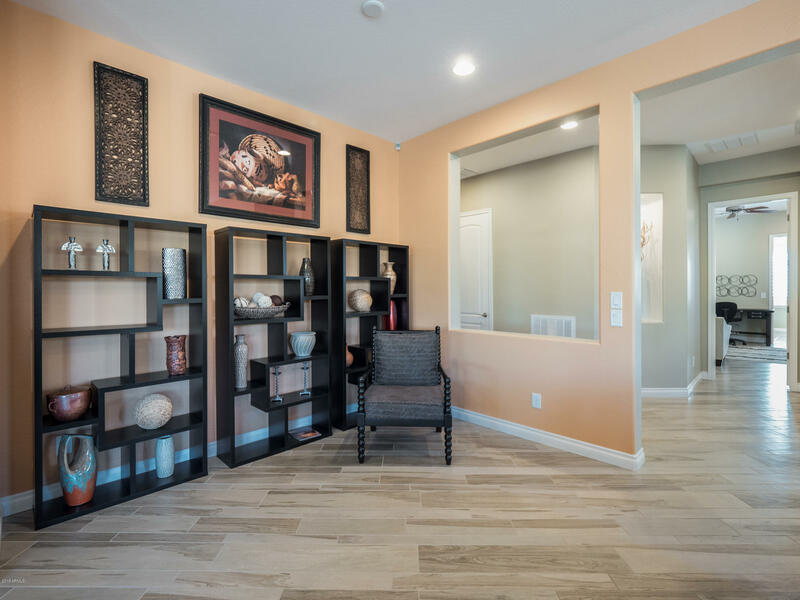 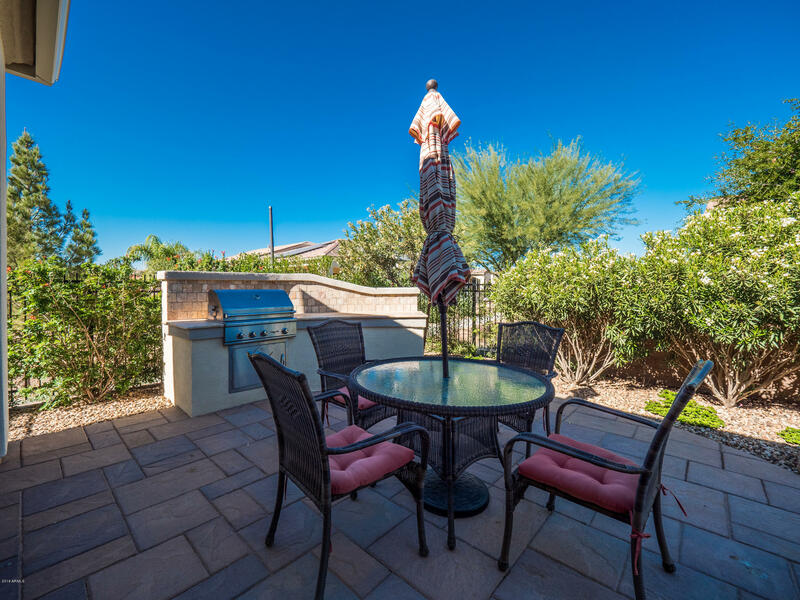 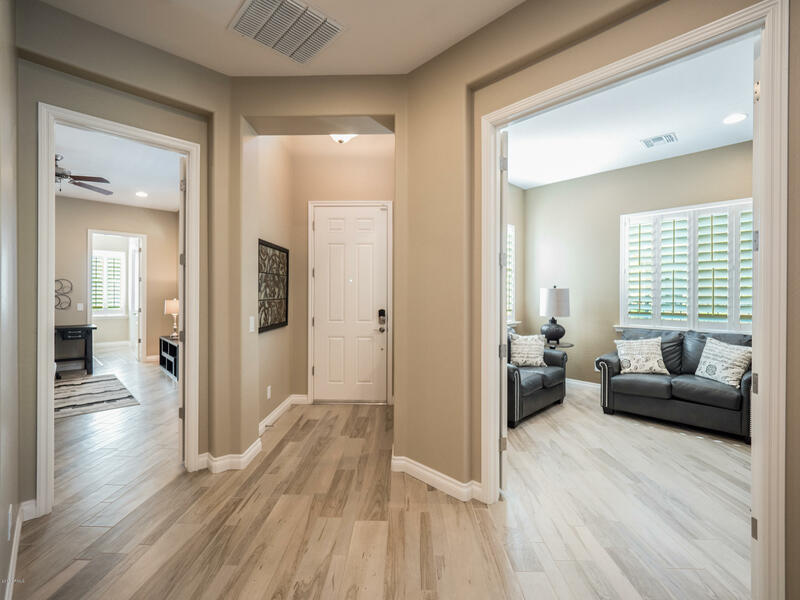 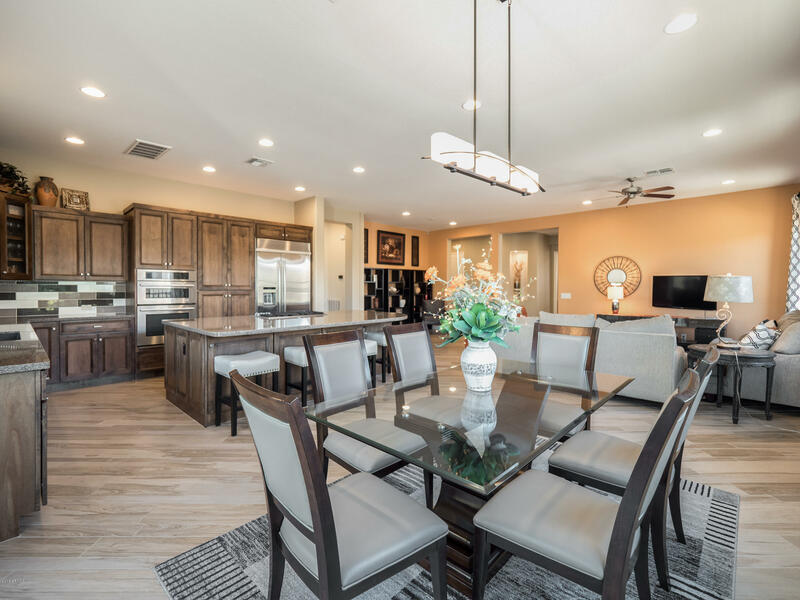 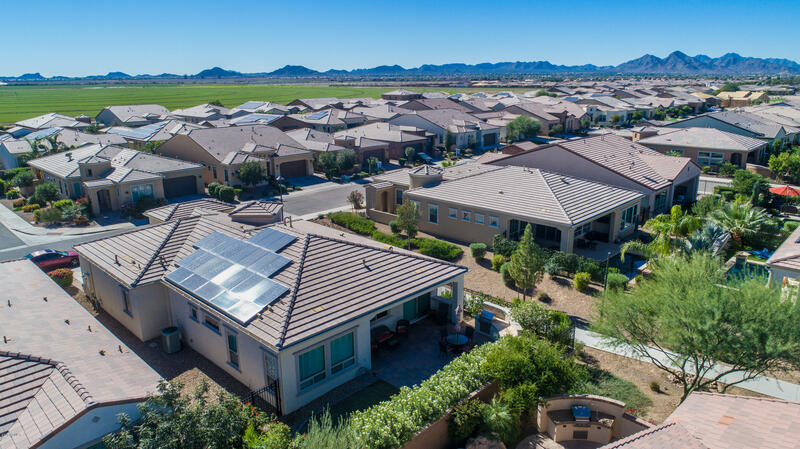 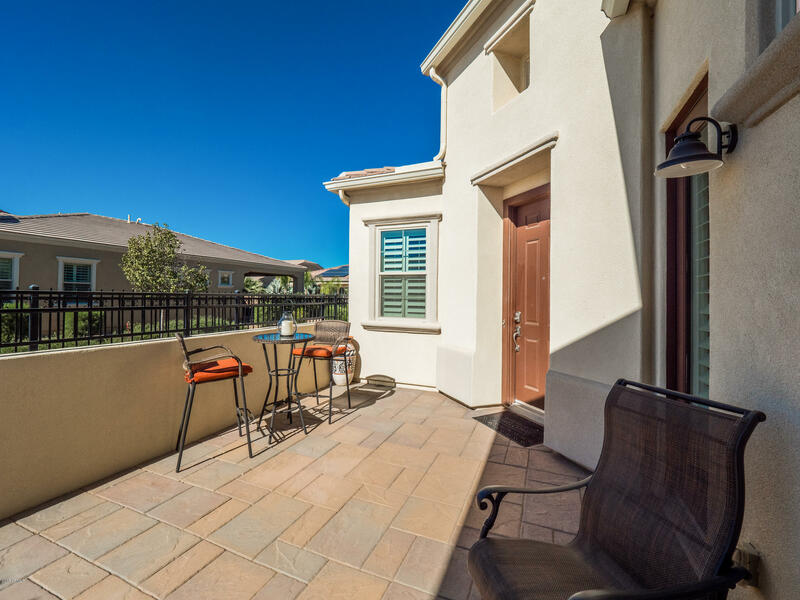 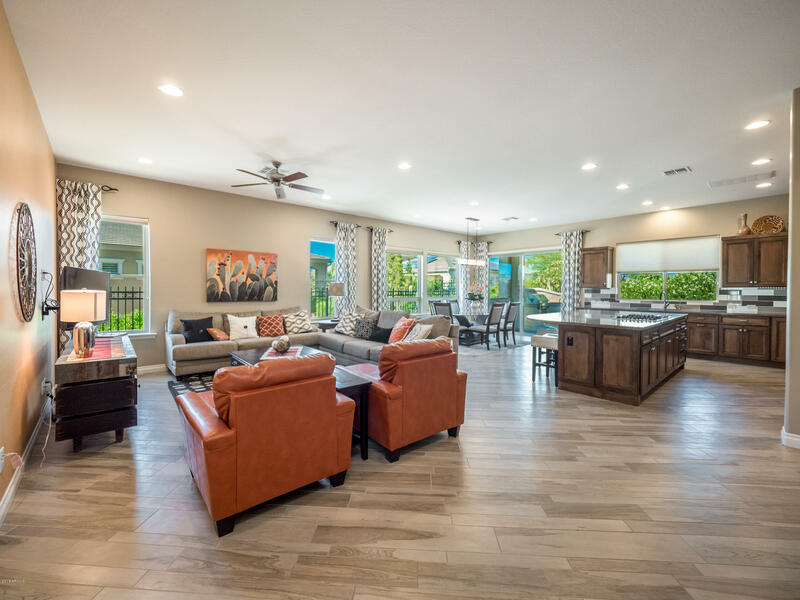 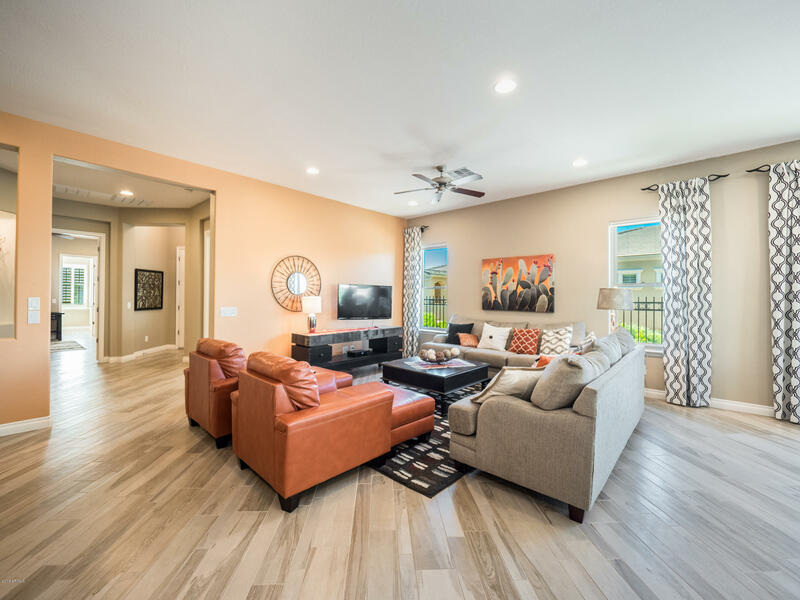 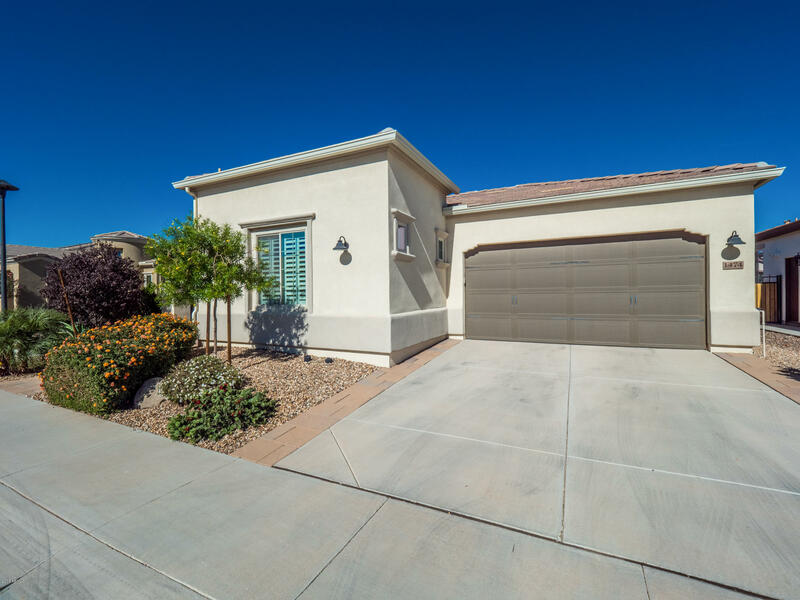 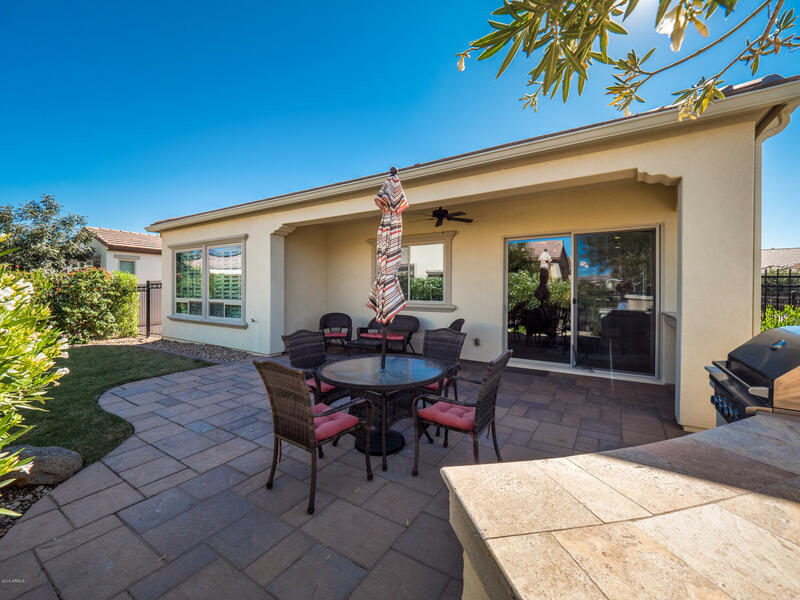 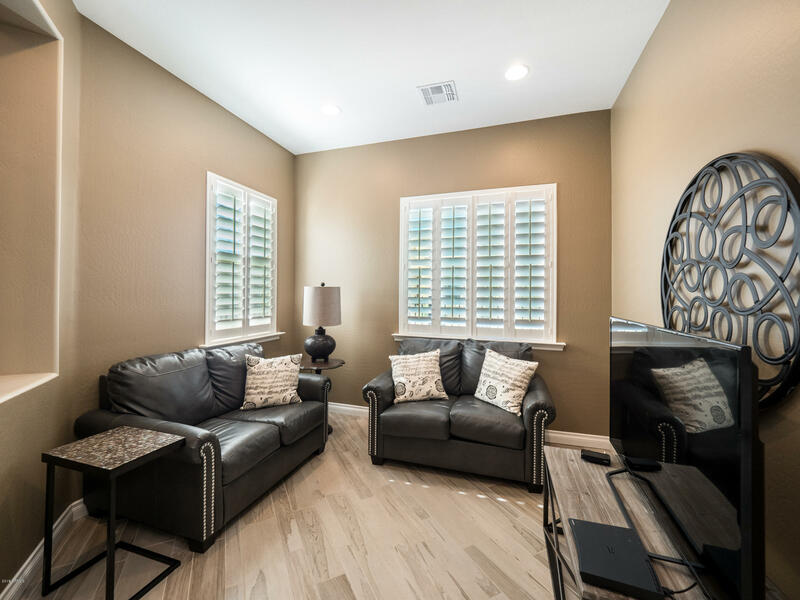 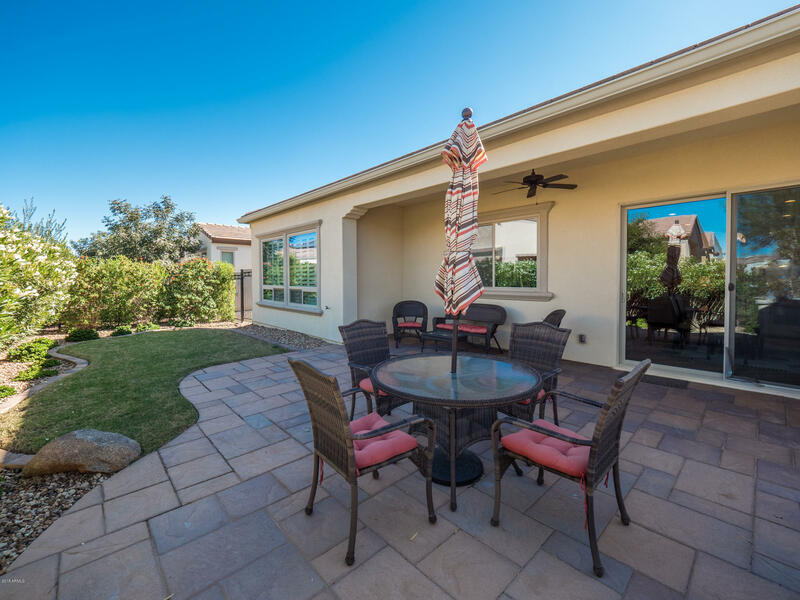 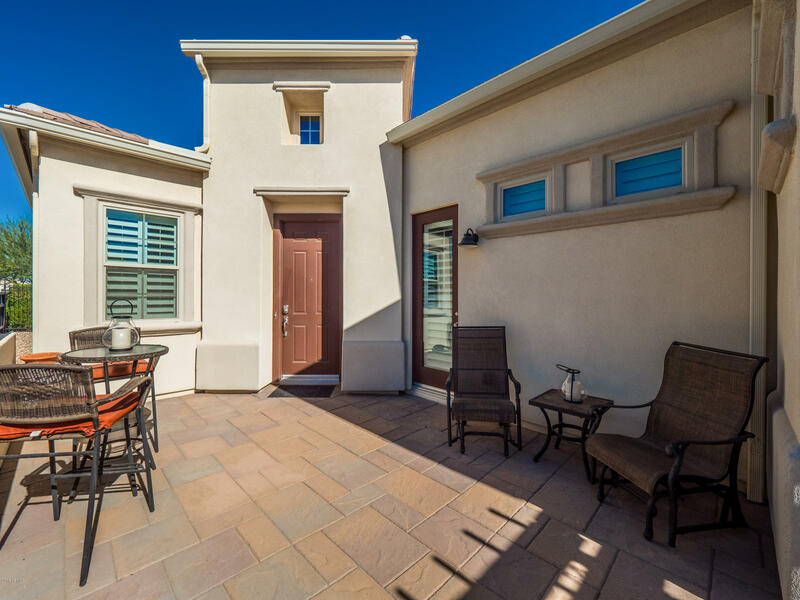 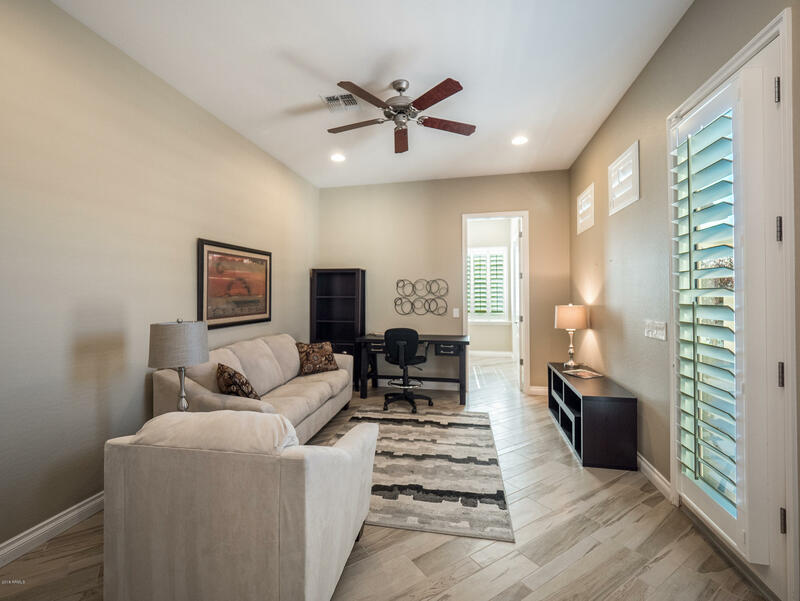 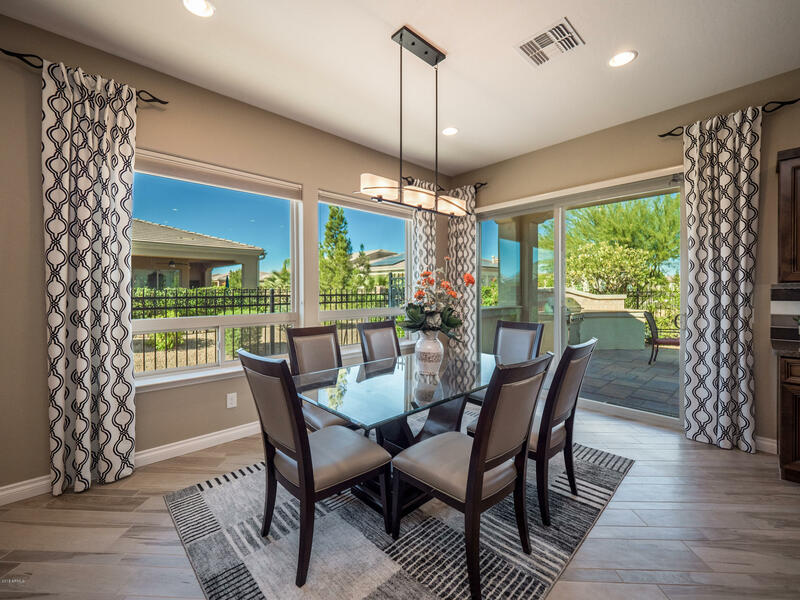 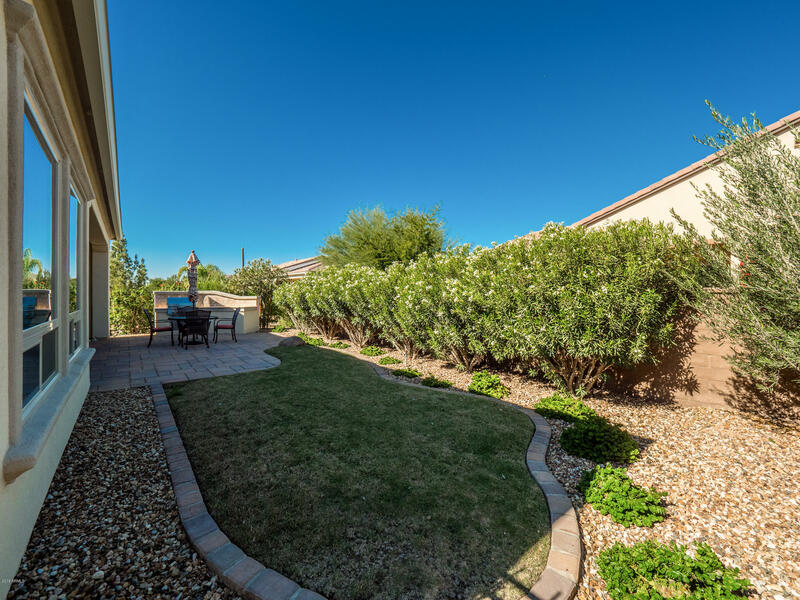 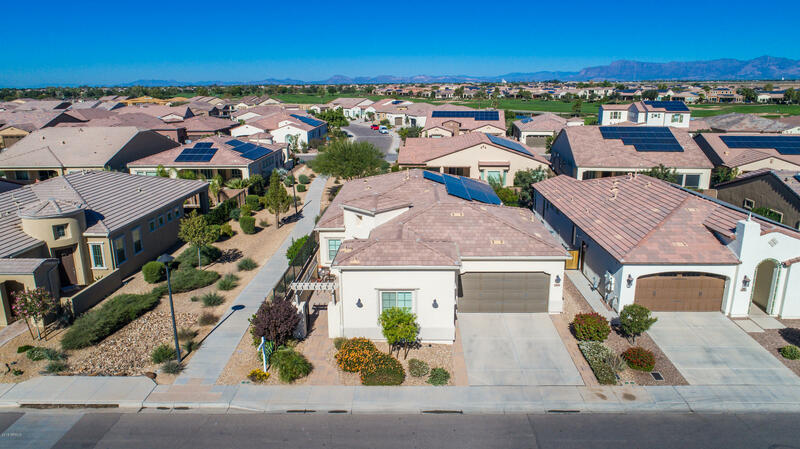 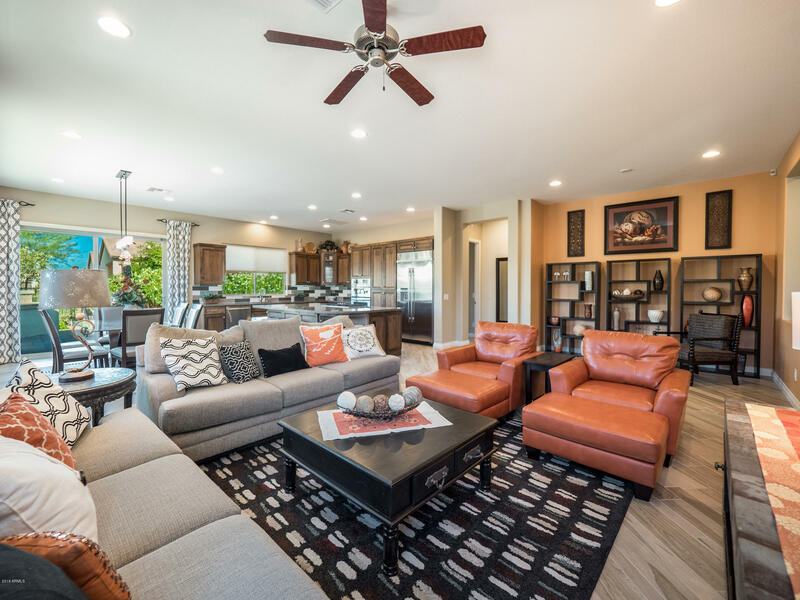 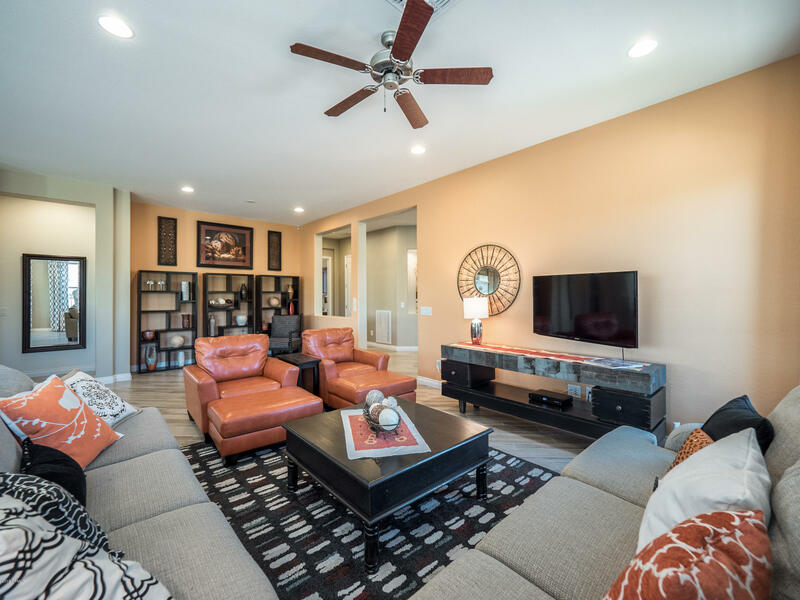 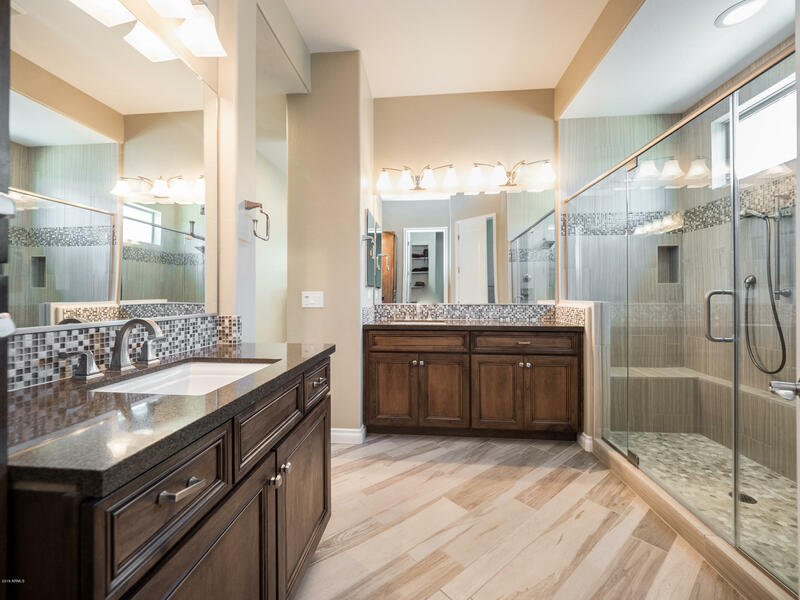 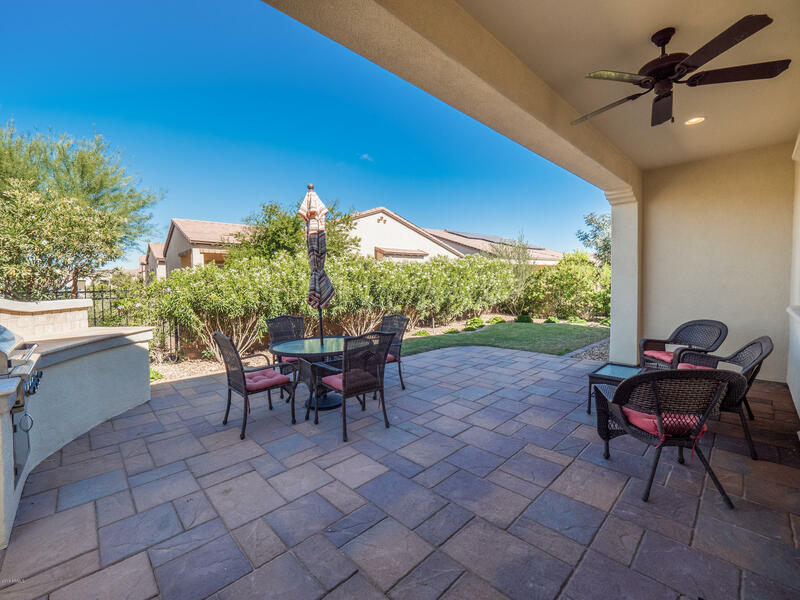 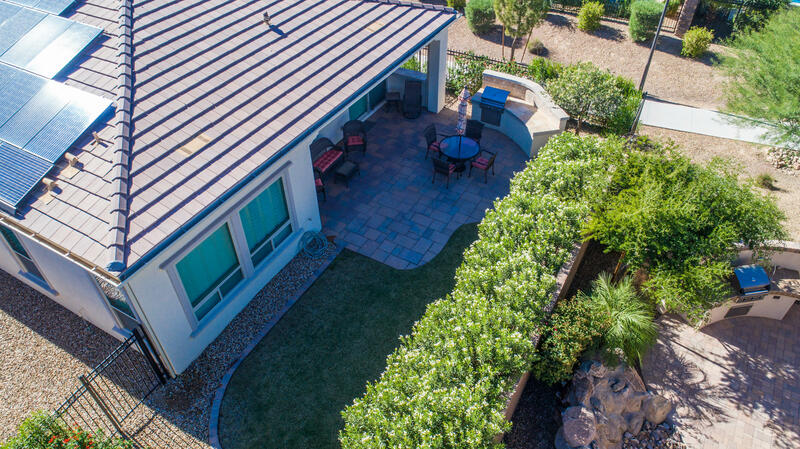 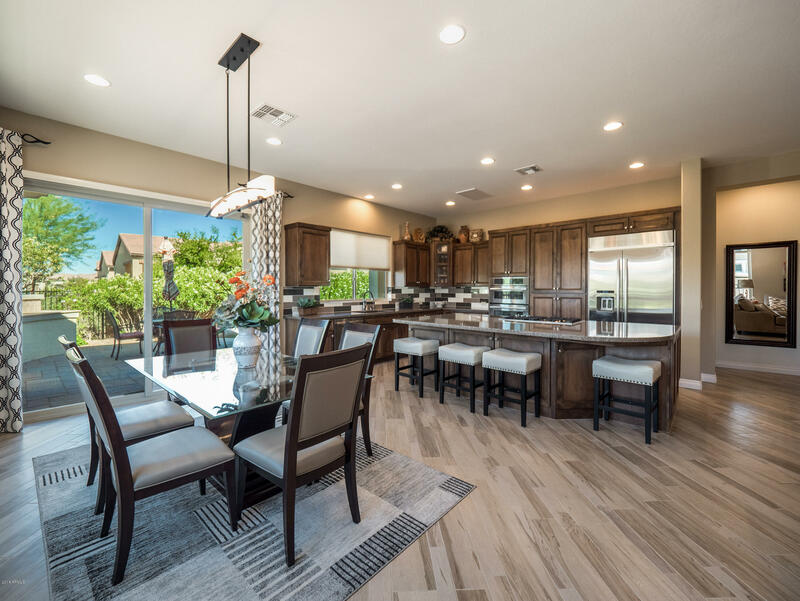 If you are looking for a stunning Arizona retreat, look no further than this Captivate model in the highly sought after Encanterra Country Club! 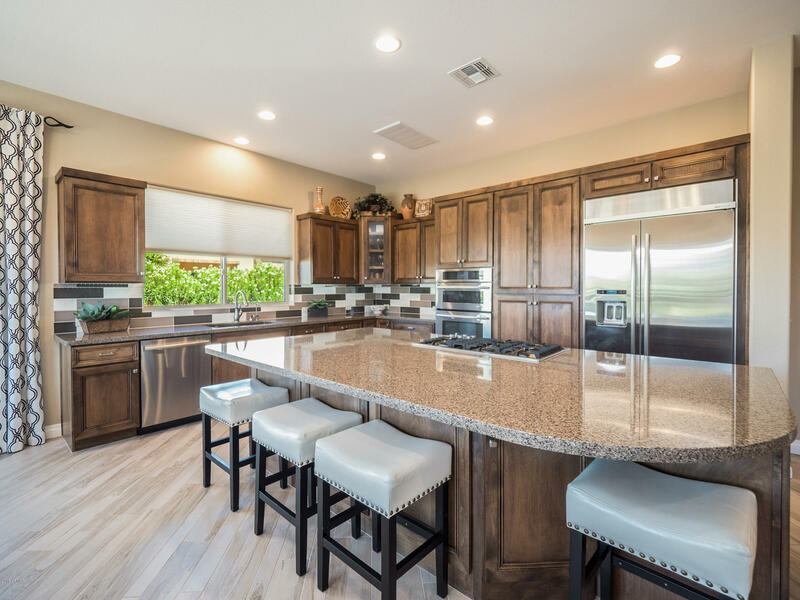 Every single detail has been designed to perfection, as the enormous chef's kitchen sits conveniently in the center of the home. 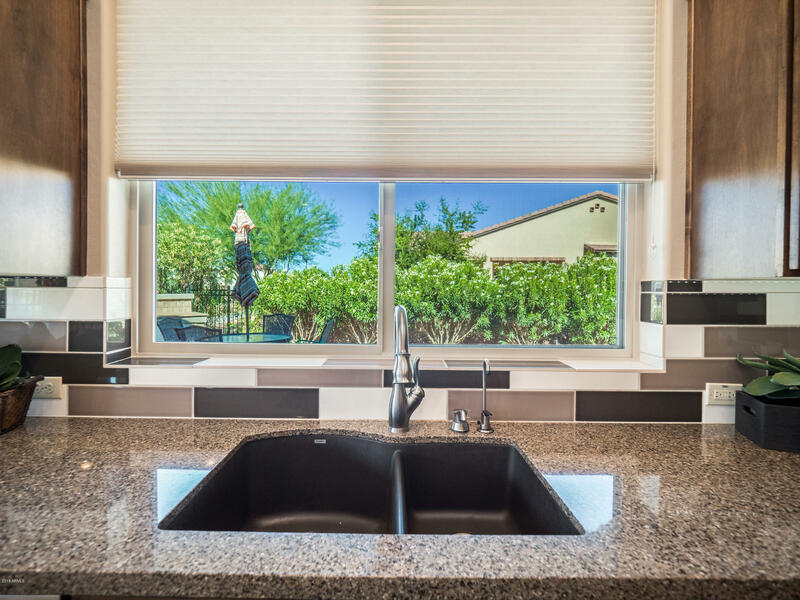 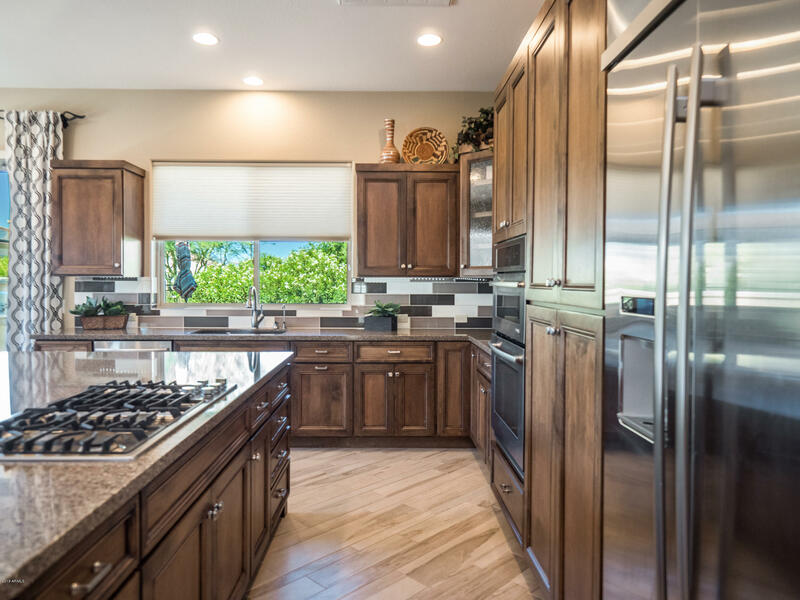 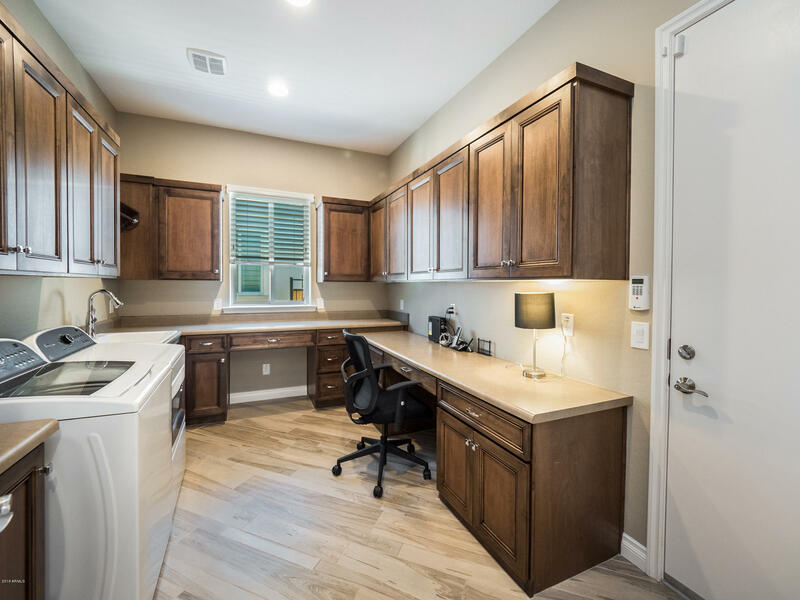 This state-of-the-art kitchen offers a wall oven, gas cooktop, and an oversized SS refrigerator. 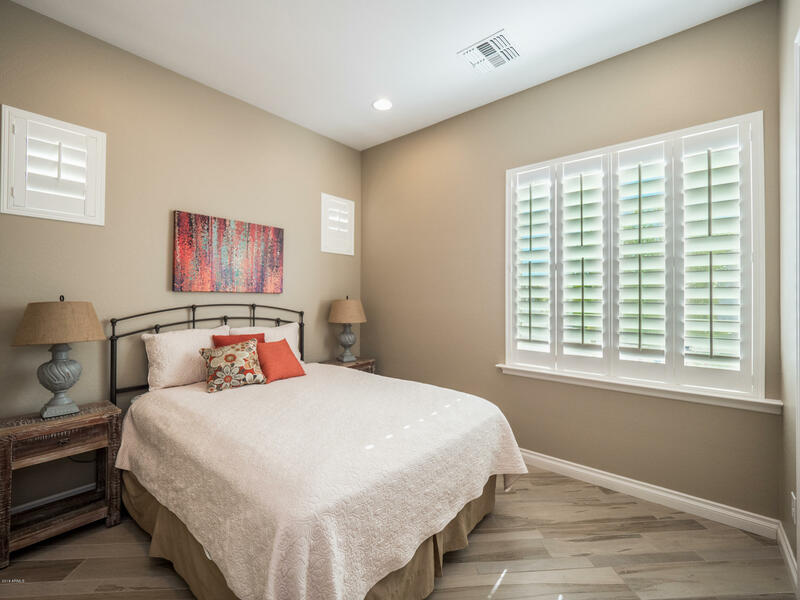 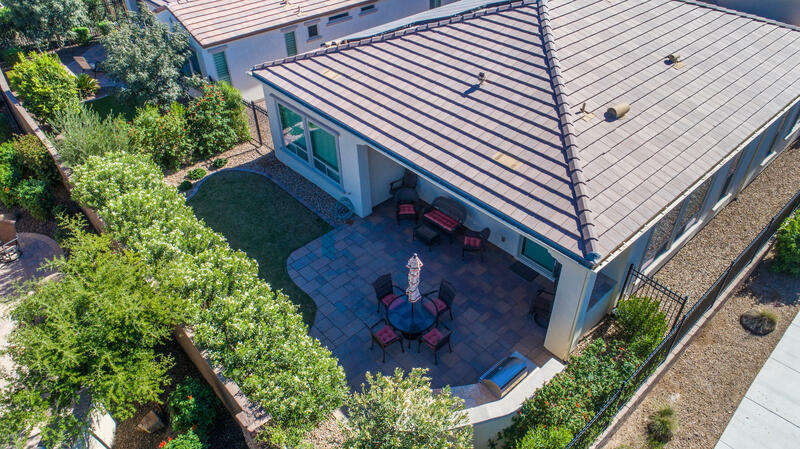 This rare home also took advantage of Shea's optional Casita, offering all of your guests the upmost luxury and privacy. 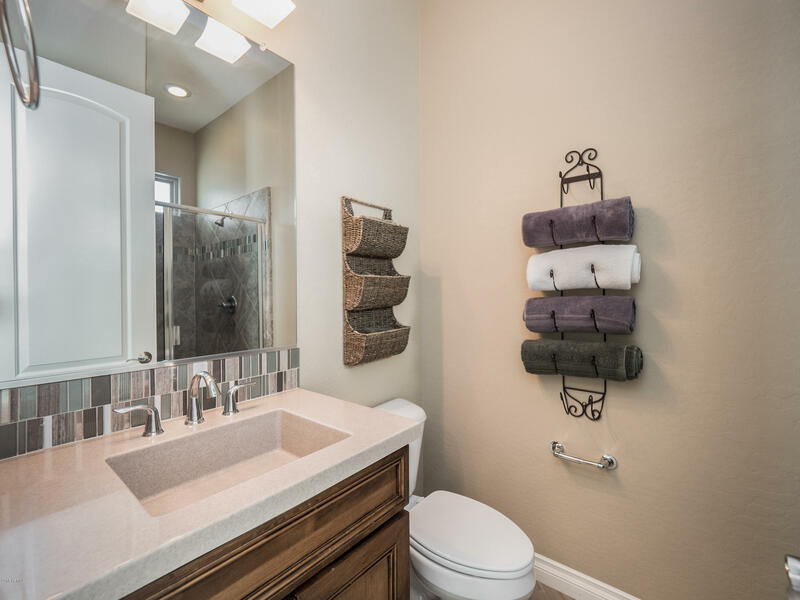 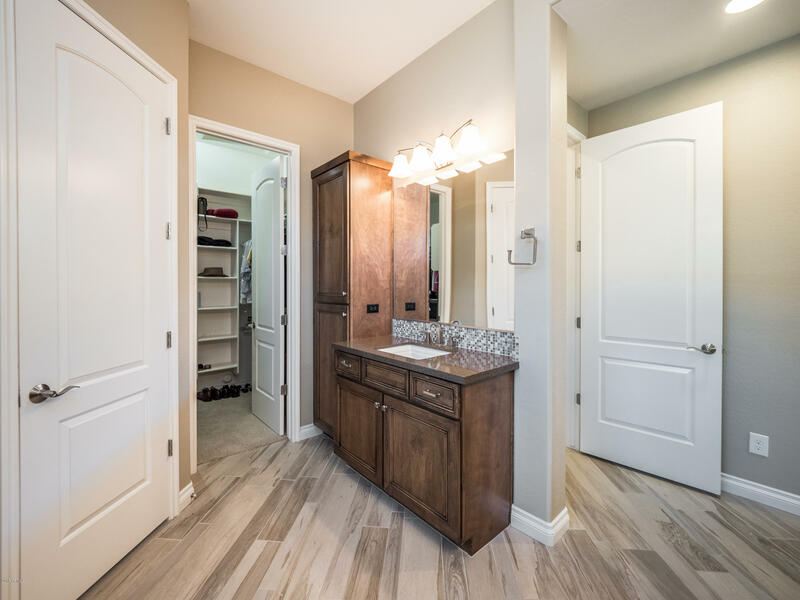 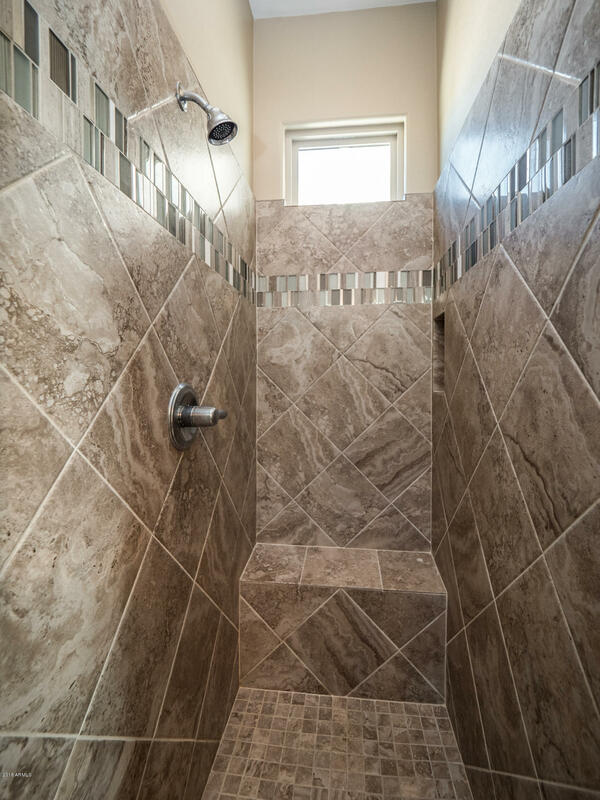 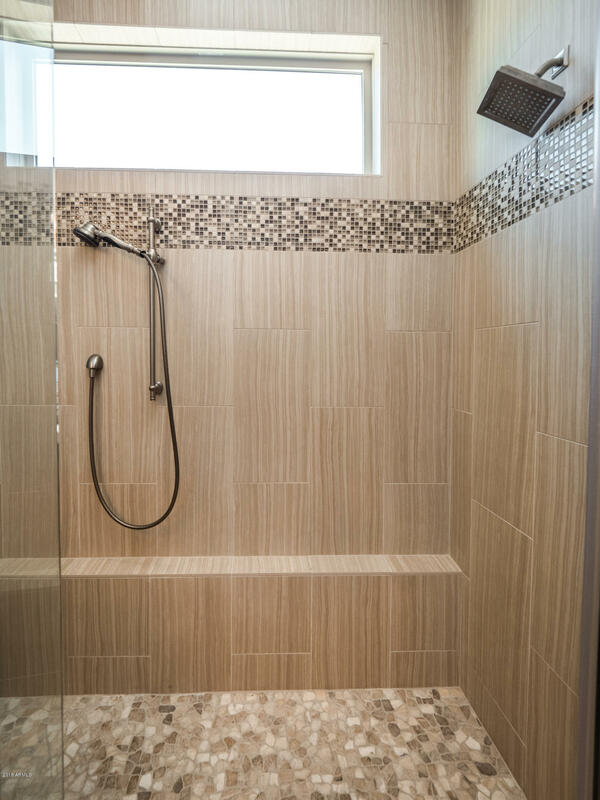 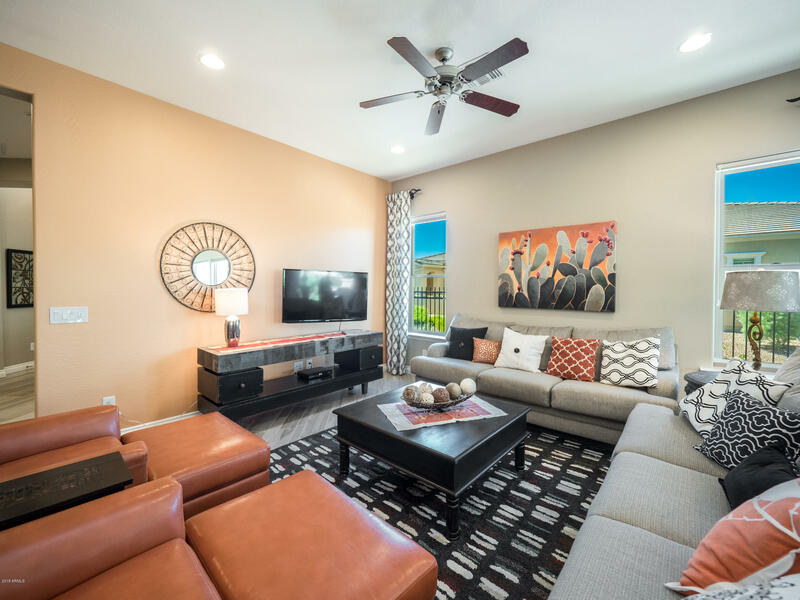 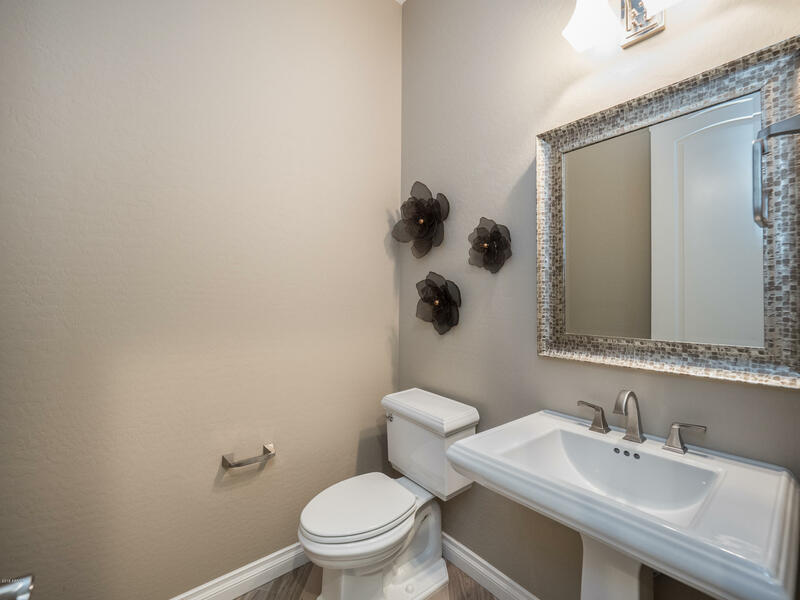 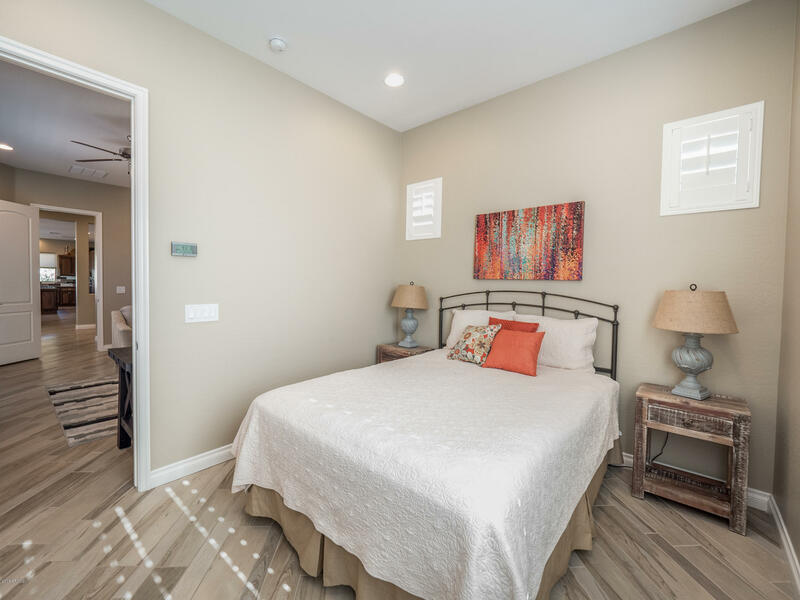 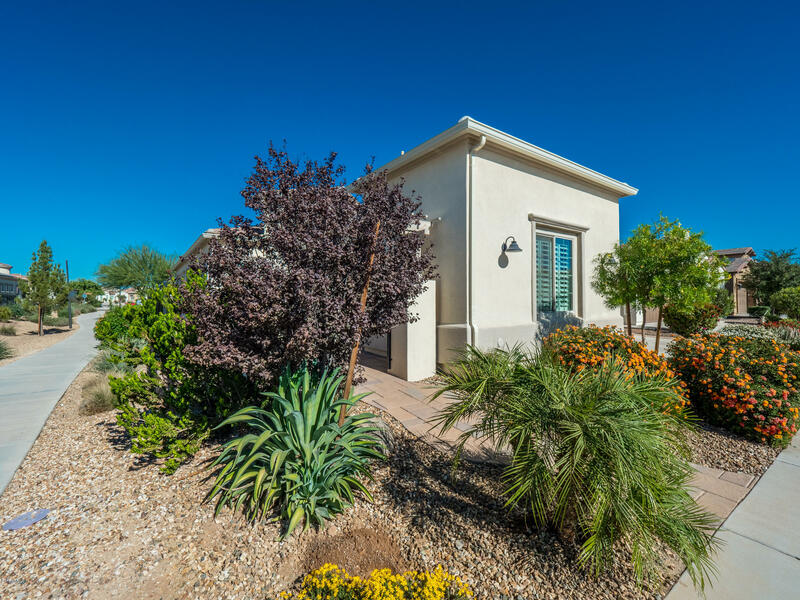 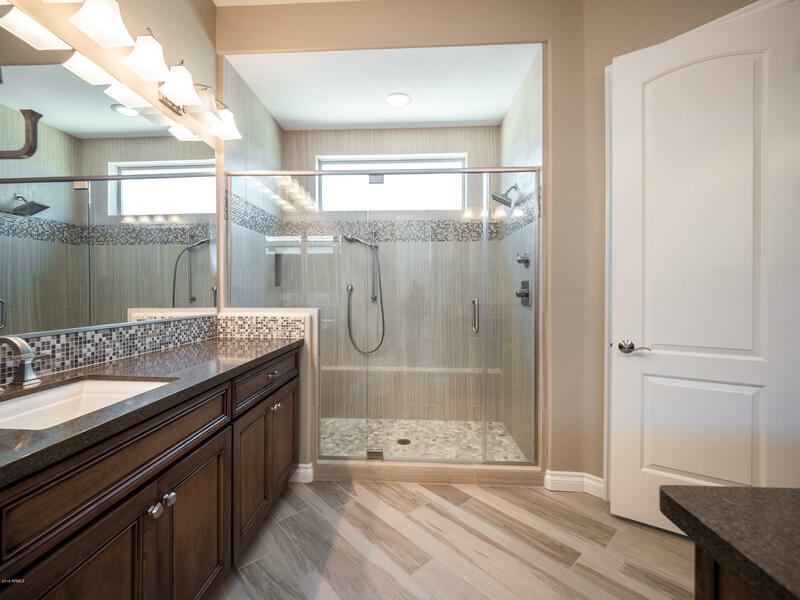 The Casita features private entry, a separate living space, a spacious bedroom and a full bathroom! 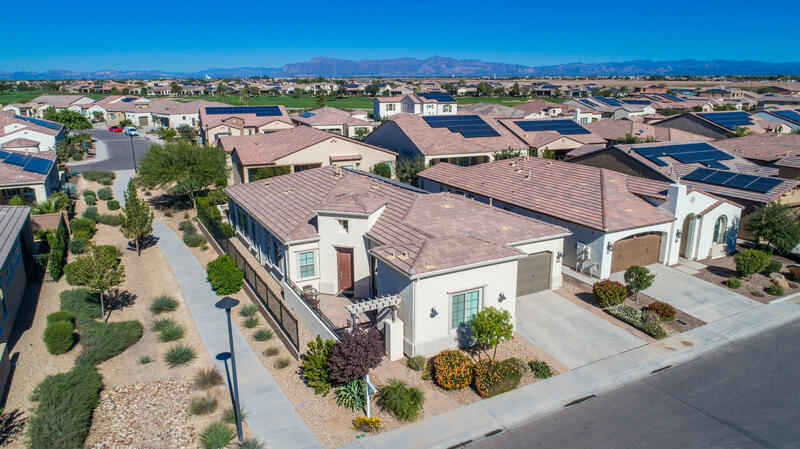 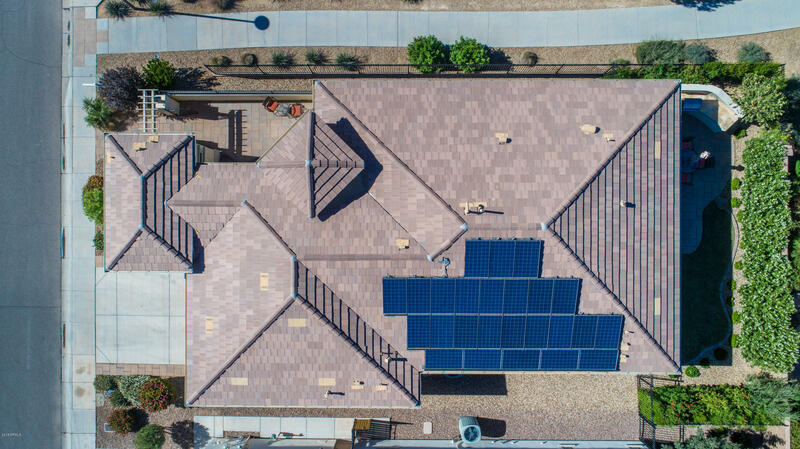 On top of being a luxurious retreat for you and all of your friends/family, this home also has SheaXero with PRE-PAID solar until 2034! 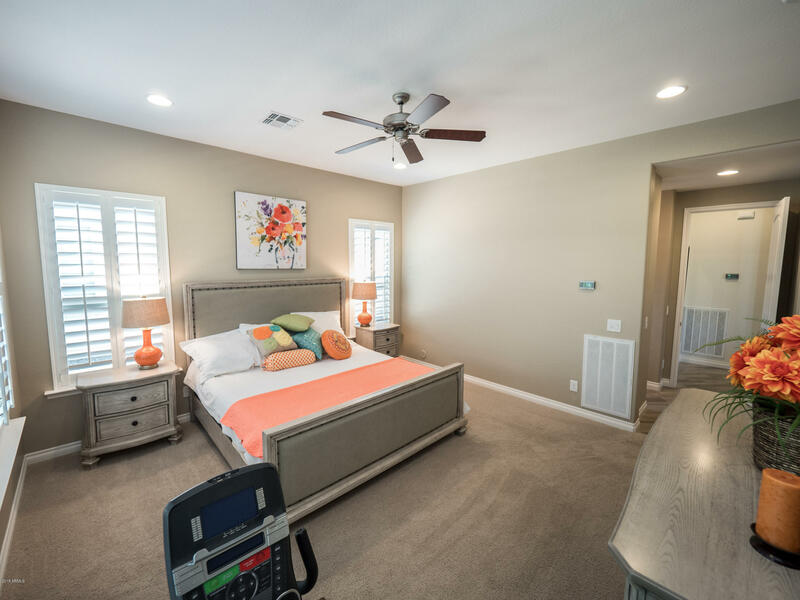 Your dream home awaits... All you have to do is show up & fall in love. 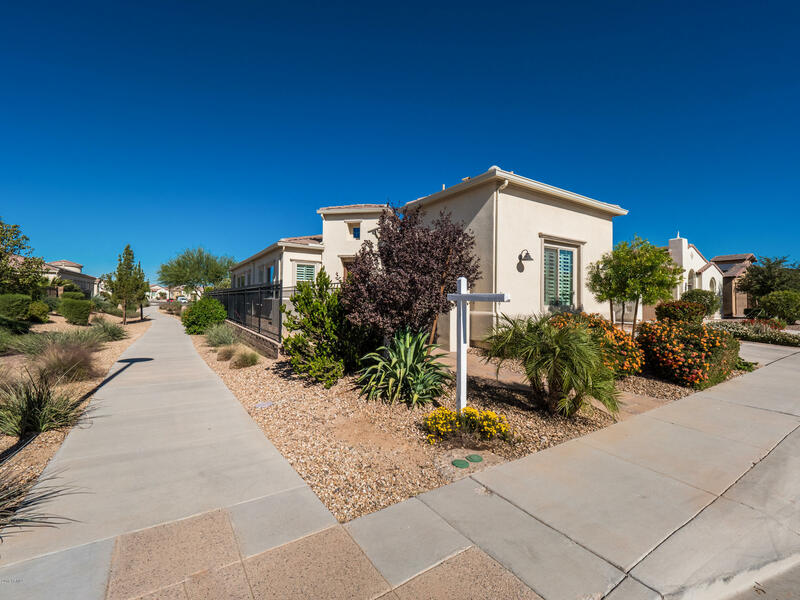 EAST on Combs to Encanterra Dr, R to Welcome Center - will grant access, continue straight along Encanterra Dr. L onto Secret Garden Path, L LEFT onto Elysian Pass, Home on Left.